Submitted photos Teams work together to create packages that hold a water balloon at Greene County Parks & Trails’ Wet-N-Wild Summer Camp. The goal of the project was for the balloon to be dropped from a ten-foot step ladder and not burst. Campers conducted water experiments, learned about water and held a veggie regatta on the Little Miami State and National Scenic River. Campers explore water at Narrows Reserve. Teams work together to create packages that hold a water balloon at Greene County Parks & Trails’ Wet-N-Wild Summer Camp. The goal of the project was for the balloon to be dropped from a ten-foot step ladder and not burst. Campers conducted water experiments, learned about water and held a veggie regatta on the Little Miami State and National Scenic River. 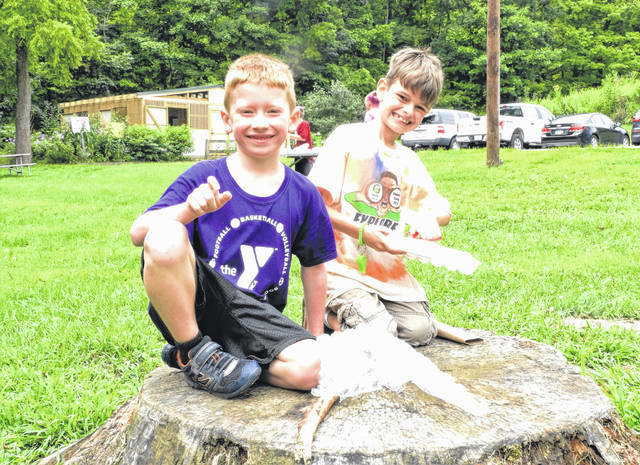 https://www.xeniagazette.com/wp-content/uploads/sites/32/2018/08/web1_Stump.jpgSubmitted photos Teams work together to create packages that hold a water balloon at Greene County Parks & Trails’ Wet-N-Wild Summer Camp. The goal of the project was for the balloon to be dropped from a ten-foot step ladder and not burst. Campers conducted water experiments, learned about water and held a veggie regatta on the Little Miami State and National Scenic River. 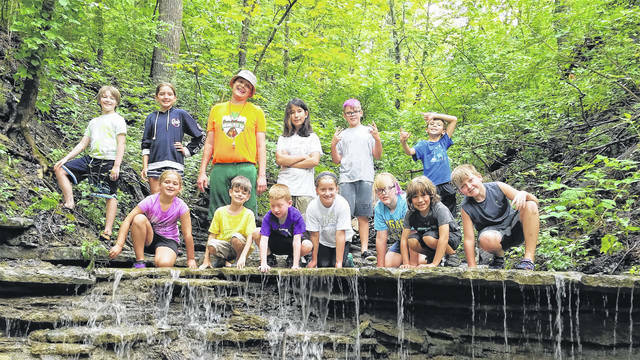 https://www.xeniagazette.com/wp-content/uploads/sites/32/2018/08/web1_Creekin.jpgCampers explore water at Narrows Reserve.